And this happens every single time! You buy the latest smartphone in the market for a new hot feature and the very next day a new smartphone is launched with an even hot feature. Doesn’t matter if the device manufacturers value your spending or not, but app makers do and they do it for the best of interests of users. Today, we’re going to share a fewandroid hacks with you that may even make your friends with latest smartphones go crazy for your old smartphones. Face lock is the latest trend in the market, looks so cool that your phone can recognise your face and grants access. 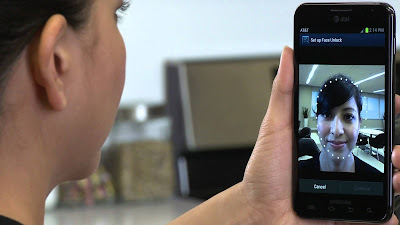 Well, a team of few talented developers has made it available for everyone, just download and install AutoInput app on your mobile and enjoy the power of face unlock on your smartphone! The app comes in both free as well as paid version. 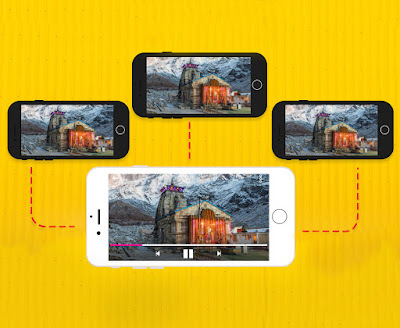 You can pay an amount as small as ₹110 or just watch 1 video ad to keep it working throughout the day. 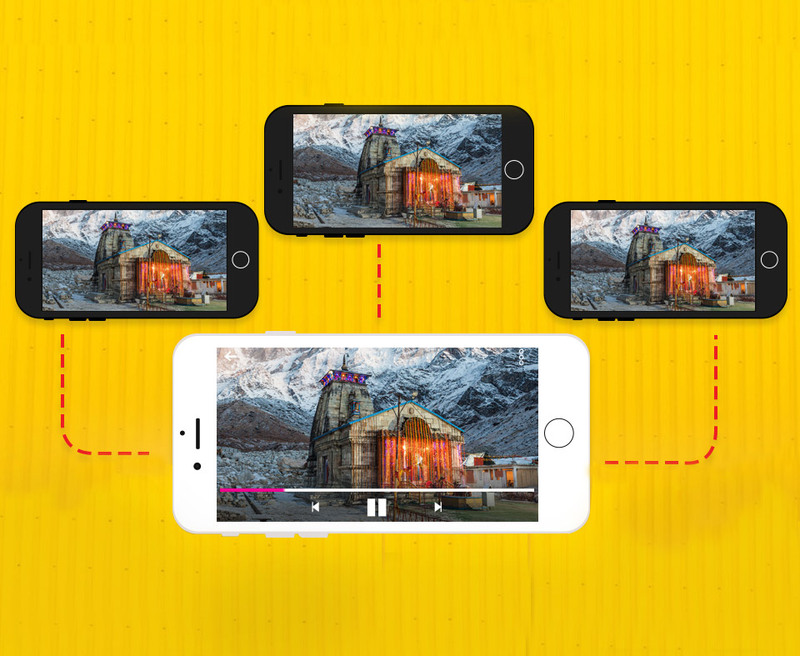 In the era of 4G and other facilities of high speed internet team VuLiv has done a fantastic job by enabling users stream videos, music even photos offline! Download and install VuLiv Player app on your smartphone, tap the VuShare icon, create a host or join a network, just share your media and start streaming without internet, without buffering. 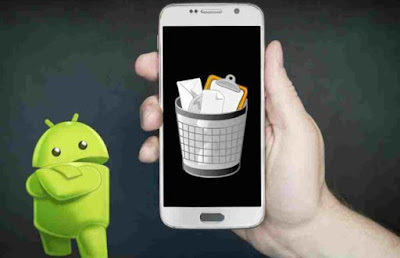 Admit it, we all have faced a moment where we wish we never have deleted a file on our phone which is not a problem with computers because the recycle bin comes to your rescue. If you have wished for a recycle bin on your smartphone, well your wish has been granted. Open play store, download and install Dumpster and manage your data your way. As soon as the app is installed on your device, you can set your priorities right way as in which files you want to store on your bin for eg. Photos, videos, music and even documents.